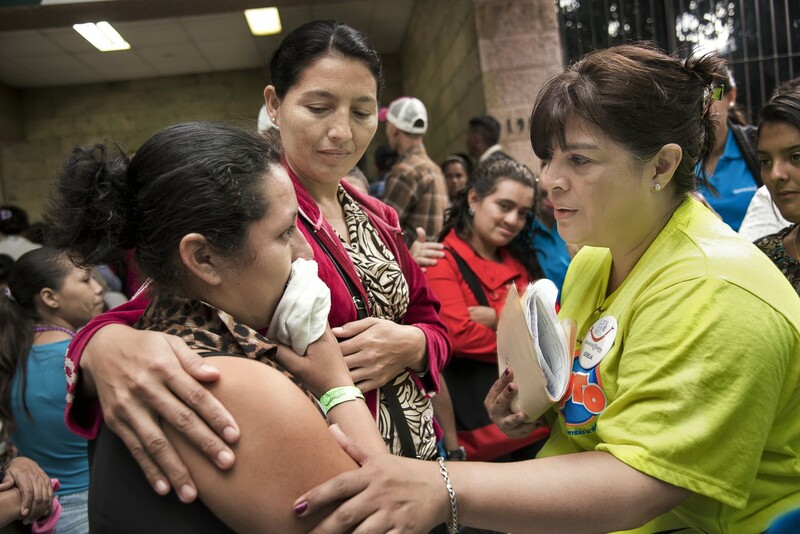 Cintia didn’t understand what was wrong with her daughter, Britany, when she was born. Her daughter was born with a cleft lip and cleft palate, deformities she had never seen or heard of before. “I felt my family didn’t show me any support. They were looking at this problem as if it was nothing. I felt very lonely,” says Cintia. Cintia lives with her 2-year-old twin sons and Britany, 9 years old, on the outskirts of Tegucigalpa, Honduras. Her husband works in another city and returns home once per month. She works as a street vendor selling cakes. When Britany was 4 months old, she received surgery to repair her cleft lip at Hospital San Felipe in Tegucigalpa. However, the surgery was not done by a plastic surgeon and the stitches soon broke open, leaving her with an open wound. Hope was not lost. “I was told about Operation Smile and that they had a specialist team that could do this at their centre. I went there and they gave her a medical evaluation. 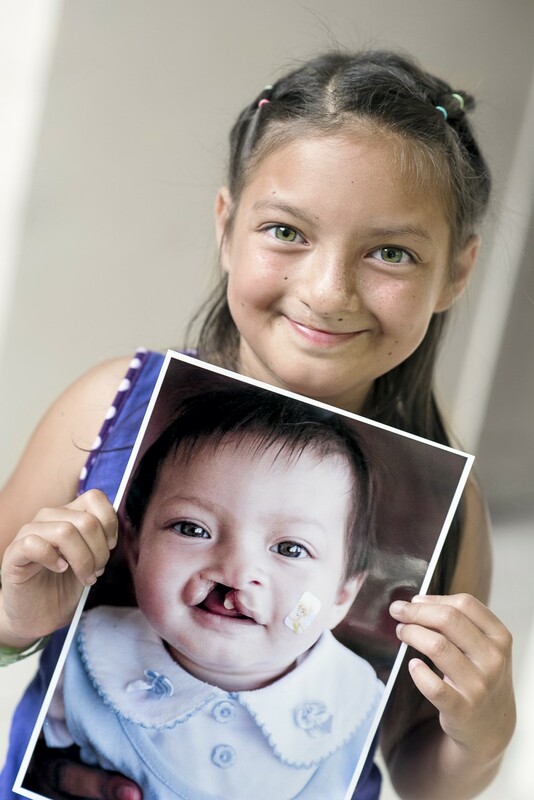 When she was 10 months old, her lip was repaired again,” Cintia explains. 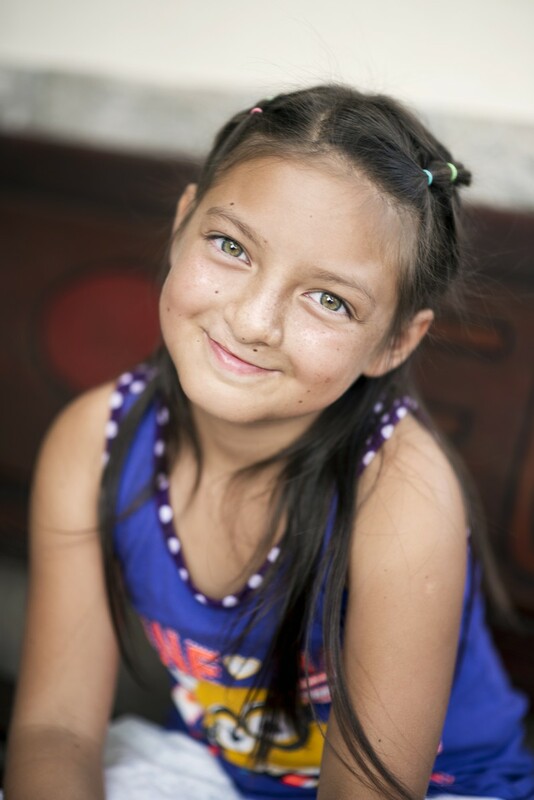 The staff at Operation Smile’s care centre, only steps away from Hospital San Felipe, has since performed additional surgeries to correct Britany’s cleft palate, and she comes regularly to the centre for the comprehensive care offered there. In 1997, Operation Smile extended its medical programs to six cities across Honduras, including San Pedro Sula, Santa Rosa de Copan, and Tegucigalpa. 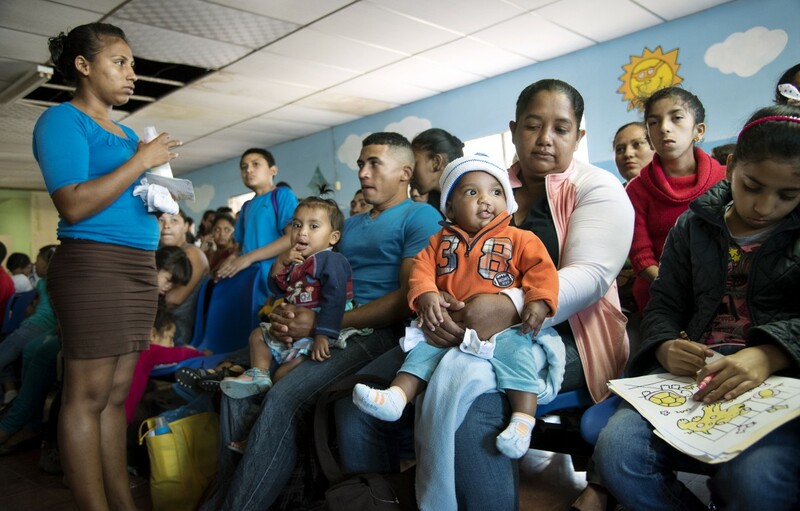 A year-round cleft lip and cleft palate care centre in Tegucigalpa offers free surgeries to patients with post-operative care as well as continuous dental and orthodontics care, pediatrics care, speech therapy, audiology and psychology consultations. The centre opened in 2007. “Honduras is a small country with 8 million people, and we have given more than 4,000 smiles during these 19 years since we started working here. Since the opening of the centre, we have had more than 25,000 appointments. This is a very high number if we consider that one in every 500 children born here has a cleft condition,” says Barjum. The hospital benefits from hosting Operation Smile’s international and local teams for the “brigadas” or medical missions, says Dr. Cruz. Hospital San Felipe doesn’t offer plastic surgery, but his staff’s exposure to the medical missions allows for cross-collaboration. “The staff is getting a lot of experience since we only do these kind of surgeries when Operation Smile is here. My staff also gain experience and knowledge to bring with them if they work outside the hospital, for example, in private clinics,” he says.